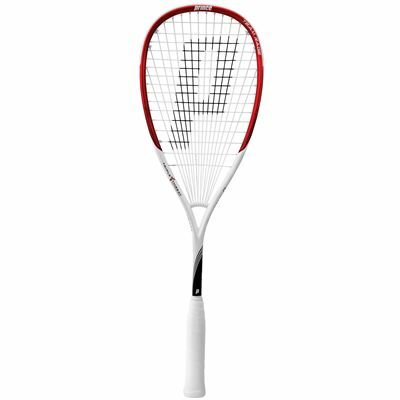 The Prince Team Rage 350 squash racket is a strong graphite fusion choice with great aerodynamics that encourage higher head speeds and more power play. The head itself measures 73.2in2 (472cm2) and has a head heavy balance. The sweet spot has been made larger so it will suit squash players of a range of abilities, and it has been made more stable in key areas of the frame for smoother shot-making. The frame is quite light at 150g (5.3oz) and is made from a graphite and aluminium fusion. The string pattern is 16 x 16 and a full-length cover is included for its protection. 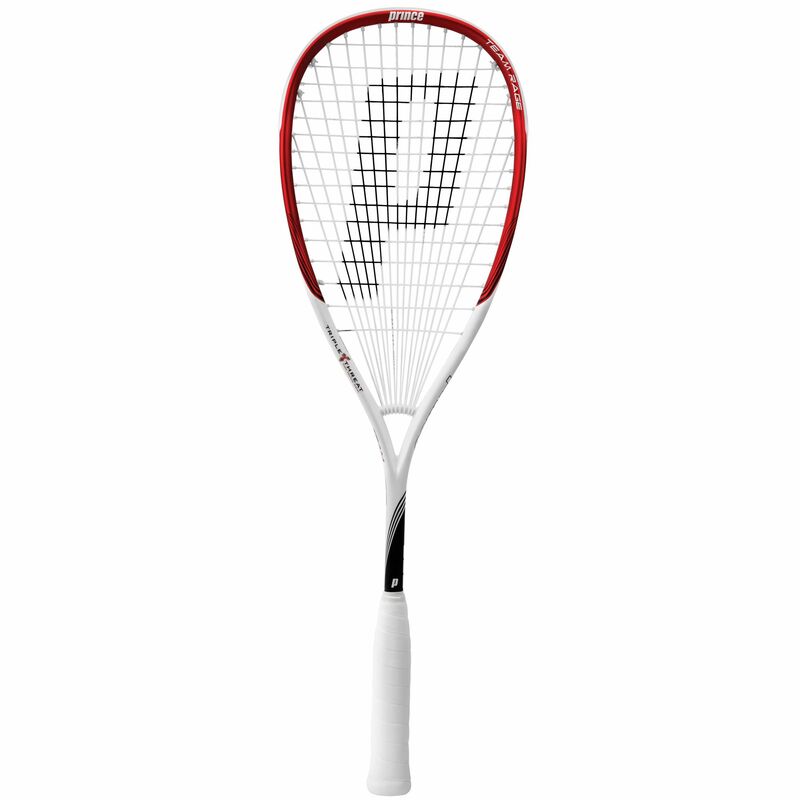 for submitting product review about Prince Team Rage 350 Squash Racket.